Both Gary and Pamela are licensed real estate agents at Liddell Properties and would be glad to help in any way if you have an interest in property or real estate in or around Fredericksburg. Fredericksburg’s real estate market has been very strong and continues to gain momentum. Our ranch property was purchased in 1998 and we currently have 4 guesthouses (2 at the ranch and 2 in Fredericksburg) and we have a residence in Fredericksburg. 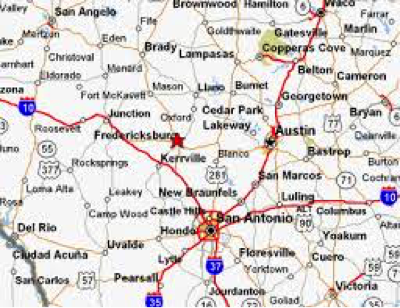 As a result, we have a working knowledge of the B&B/Guesthouse industry and Ranch Property around Fredericksburg. Tourism and the wine industry continue to flourish, so investing in real estate in this area continues to be positive, not to mention retirees continue to look to Fredericksburg as a great place to settle. 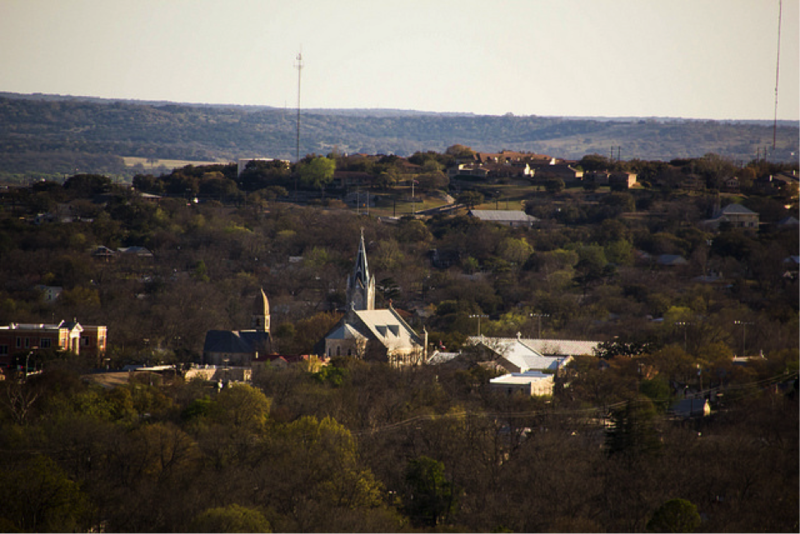 Located in the beautiful Hill Country, close enough to big cities but just far enough away, makes Fredericksburg a great retirement choice. Fredericksburg offers many housing options from ranch properties, to the in-town small “Fredericksburg Frame” houses, to remodeled, multi-million dollar stone compounds both in town and out of town. While there are many opportunities in choosing a location in Fredericksburg, two interesting upper scale possibilities are Boot Ranch and Stone Ridge. If ranch land is more of your interest, Fredericksburg has a wide variety properties to offer. Ranch land, either raw or with housing is plentiful and beautiful. Acreage varies in price depending on size of ranch, access, location, soil, water & utility availability, etc, but a rule of thumb is starting at about $4-$5,000 per acre. Hope this has been some help. If you have any questions or interest in Fredericksburg, please contact us and we will help in any way we can.